This is a spot on, super easy Girl Scout cookie copy cat recipe! Today I’m showing you How to make Thin Mints with 3 Ingredients…and they’re no bake too! Who doesn’t love Girl Scout cookies? 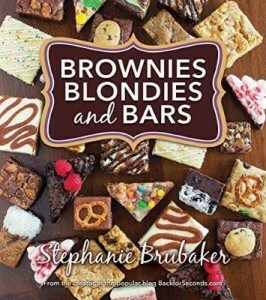 They aren’t available year round though, so I love creating copy cat recipes to satisfy those cravings anytime they might strike! This recipe couldn’t be any easier. 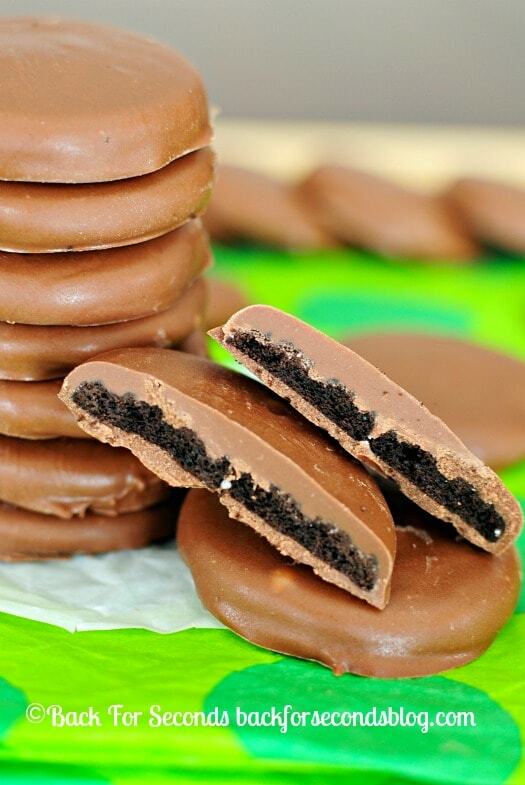 If you like Thin Mints, you will love these! Who knew that making your own Thin Mints could be so incredibly simple? I think I even like these better than the real things….maybe because I can coat them in an extra thick layer of chocolate if I want to (duh). Or maybe it’s because I can make them in a matter of minutes, anytime I want. Be warned: This is a very dangerous recipe to have on hand. 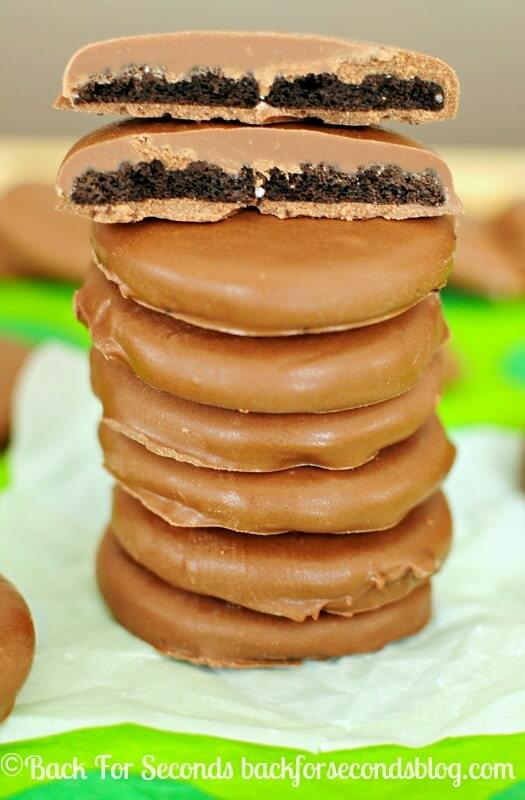 These Thin Mints are crazy addicting and they are way too easy to make batch after batch after batch…. Don’t say I didn’t warn you! When I made these, I twisted open each oreo and made a separate pile for the plain cookie half and the half with the cream filling. Then I had the genius idea to stick the cream filled halves together to make a double stuffed oreo, homestyle 😉 The plain cookie halves were turned into Thin Mints. Nothing was wasted here! 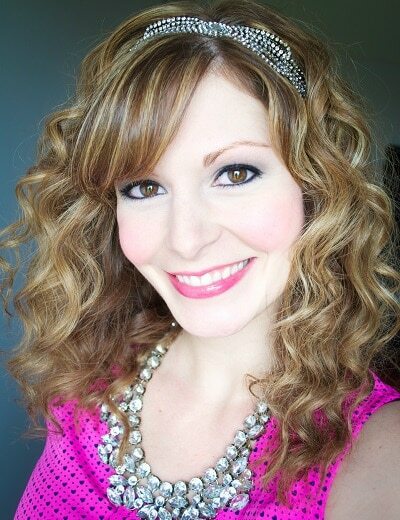 I hope you give these a try – they are one of my favorite copycat recipes yet!! 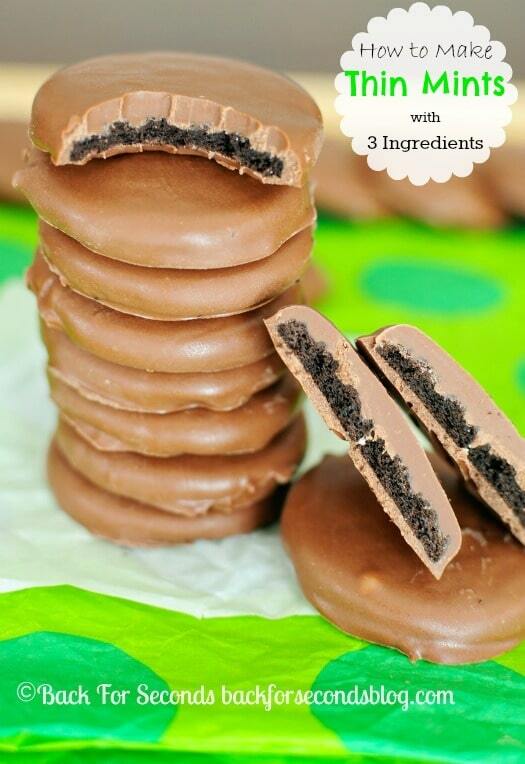 Love thin mints and how awesome that this recipe only uses 3 ingredients! 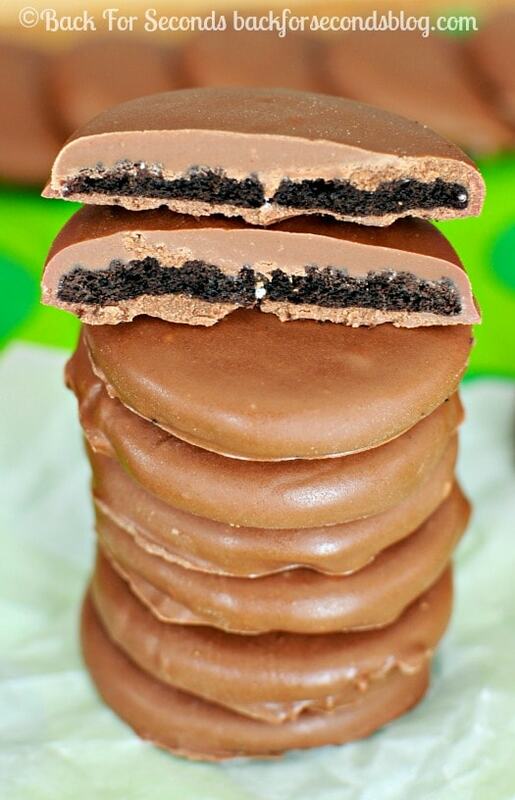 Please help, I want to make the thin mints for a party but I cannot figure out how to dip the cookie in the chocolate without leaving finger marks in the chocolate… Also, where can I get that brown chocolate…..